On behalf of staff at Principals Australia Institute I wish you all well for Term 3! 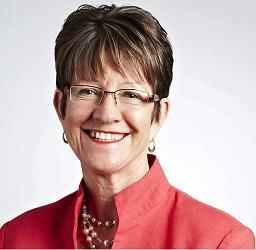 I am pleased to communicate with you as Interim CEO, and encourage you to make contact with Institute staff to discuss your professional learning needs. Our commitment is to provide professional learning and support for school leaders in every state and territory. 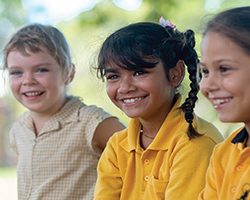 Nominations are open for the annual Principals Australia Institute’s John Laing Awards which acknowledge principals in each state and territory who demonstrate outstanding leadership. • see what your school can do to prioritise mental health and wellbeing for students. 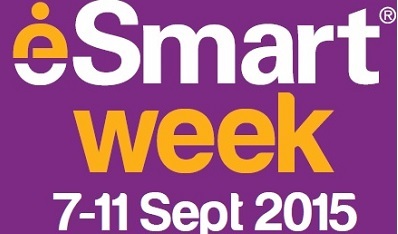 Read more and find Term 3 events near your school. Would your school like a mental health and wellbeing check-up? The KidsMatter Primary School Check-up is one of the survey tools to help staff find out what their school is doing to promote student mental health and wellbeing. Access the online KidsMatter School Check-up. Bring it along to a School Implementation Support meeting. 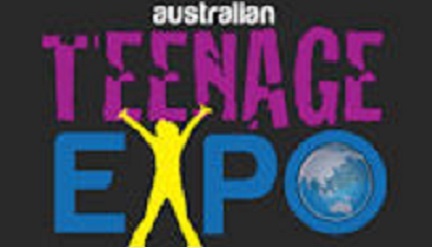 Find events near your school in Term 3. 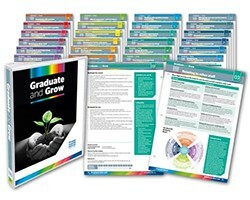 The Institute has developed the unique Graduate and Grow kit with resources and tools to support principals, school leaders and new teachers. • Graduate and Grow 24 information cards. Order through our online shop. Share cutting edge, creative and innovative practices, nationally and globally. The Institute is a sponsor of this conference about what it means to be an ‘educator on the edge’.